"Newly renovated condo-style suites with open-concept kitchen and modern washrooms at Bathurst & Lawrence." Newly painted walls, refurbished classic hardwood floors, upgraded kitchen appliances and renovated washrooms (including bathtub and sink) with new ceramic tiles and also new light fixtures. 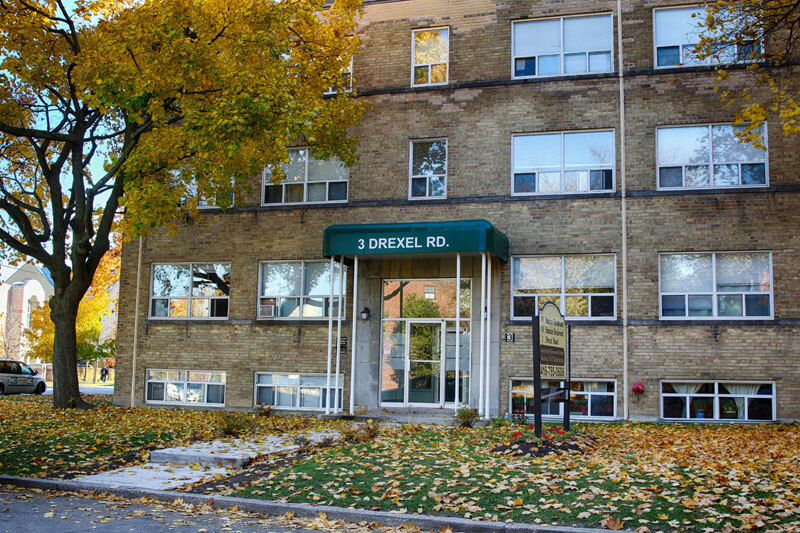 10 Saranac Boulevard, 14 Saranac Boulevard, and 3 Drexel Road are fantastic low-rise apartment buildings in Mid-Town Toronto that include bachelor, 1-bedroom, and 2-bedroom units and available covered garage and outdoor parking spaces. Newly renovated units include stainless steel appliances, open-concept kitchen, and modern washroom. The building is across from Lawrence Plaza, which offers a large grocery store, pharmacy, banks, and great restaurants. In addition, there are frequent busses along Bathurst and Lawrence which provide access to two subway stations at Yonge-Lawrence and Lawrence West. Large, bright and clean - our suites are ready for your arrival! Call us today at 416-785-0606 to book your showing and visit us at www.wellgroundedrealestate.com for more information.